In the Middle Ages not all crusades were fought in the Holy Land. A two-pronged threat to the Catholic Church was growing within Christendom itself and Pope Innocent III called for the crusade against heresy to eliminate both the Albigenses and Valdenses, two movements that did not adhere to Church orthodoxy. Andreas, a knight who longs to go on crusade to the Holy Land, finds himself fighting against one in his French homeland. While Andreas wages war for the lives and religious freedom of his people, a battle rages within his soul. Eva, a young woman of a new religious order, discovers a secret message within a letter about the death of the father in the Holy Land. As she learns more of her father, she is forced to confront a profound and perilous spiritual inheritance for which she must fight. 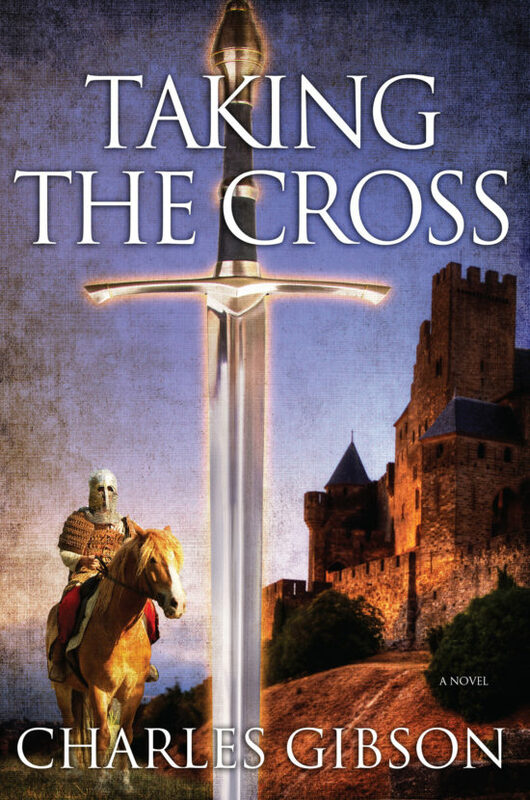 Eva hears of Andreas and senses her inheritance may lead her to him.Filled with battles of the flesh and the spirit, Taking the Cross reveals a passionate aspect of Medieval times where some fought ardently for the freedom of others. 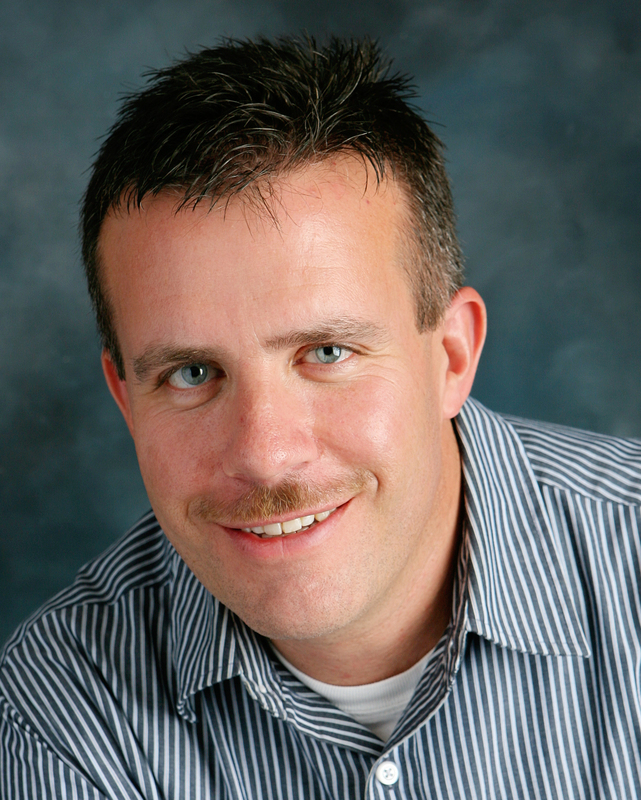 Charles Gibson has written for the inspirational book series God Allows U-Turns as well as for a Twin Cities newspaper. He has a long-standing interest in history, has spent many years researching the Middle Ages and the Crusades, and has traveled to the Languedoc region in France. He lives in Minnesota with his wife and sons.